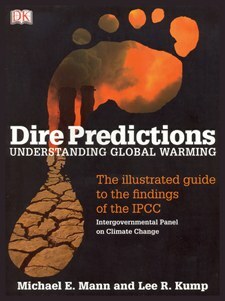 Michael Mann and Lee Kump author new book: "Dire Predictions: Understanding Global Warming"
In this new book, Profs. Michael Mann and Lee Kump "digest the most recent IPCC reports into easily understood, sometimes amusing explanations and illustrations." 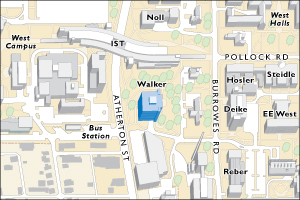 Research Penn State provides a thorough review of the new book.